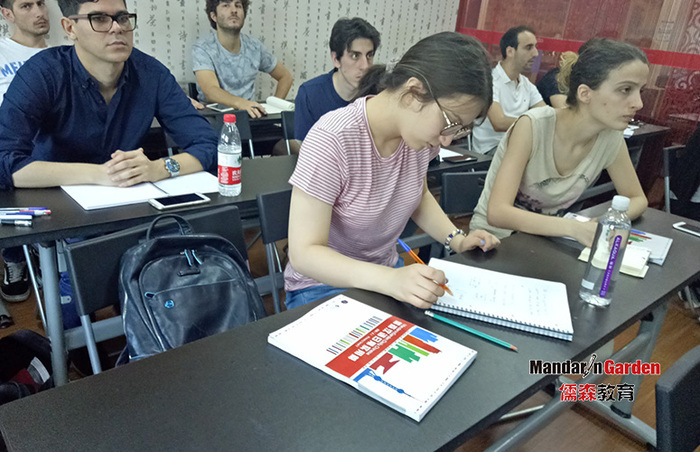 Foreigners who have just started learning Mandarin in shanghai are actually very hard, for the difference between Chinese and other languages is really great, from pronunciation to grammar, from reading to writing, everything is not easy.What really matters is that we must have a good language environment to learn Chinese, and Foreigners Learn Mandarin in Shanghai can provide foreigners with such an environment. For those foreigners who haven’t learned Chinese, they don’t know the correct pronunciation of pinyin at all, but only imitate and cannot pronounce accurately. Therefore, foreigners have to learn pinyin carefully first when aiming at pronunciation. Some foreigners can speak a little Chinese. However, due to different native language environment, many foreigners’ Chinese speaking always make people laugh. This is because their word orders are incoherent since their grammar is not qualified. Chinese characters are in square shape, so there is a big difference in characters between Chinese and other languages. What’s more, the number of Chinese characters is more than thousands, it is a great test for foreigners to learn Chinese in quantity and quality. Because the writing system of Chinese is very complicated, and the components are discharged in two-dimensional space rather than one-dimensional space like alphabets. As a result, many foreigners can’t distinguish the similar Chinese characters at all. 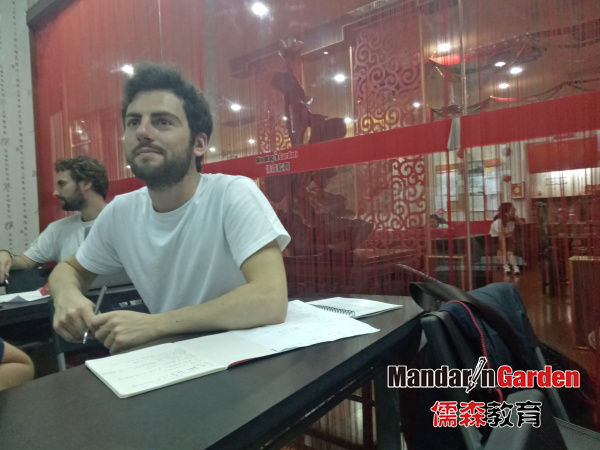 With the number of people learning mandarin in shanghai is continually increasing, and more and more learners chose to learn in Chinese schools, many foreigners travelled furthest to Shanghai Mandarin Garden. No matter how long they study, I believe it will be a wonderful journey for the foreigners. Mandarin Garden Education Group is a professional Chinese foreign language teaching institution. It is a platform for Chinese language & culture, communication, cross-cultural communication skills training and teacher training! 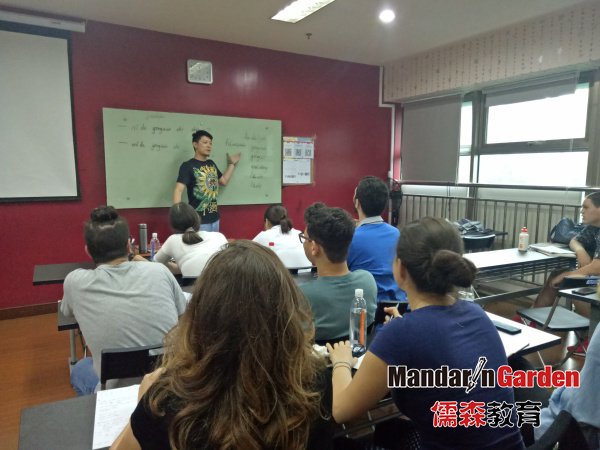 Especially, in mandaringarden,learn mandarin in shanghai,you will receive more about Chinese grammar which is very interesting.